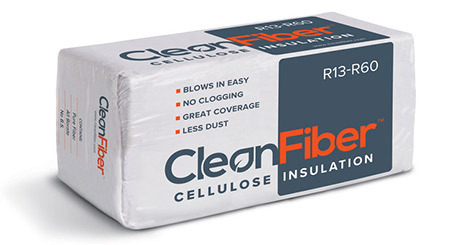 The Cellulose Insulation Manufacturers Association is proud to welcome our newest producer member CleanFiber LLC. state-of-the-art facility in Buffalo, NY and are gearing up to produce upwards of three million bags of high quality cellulose insulation annually. CleanFiber is being distributed across several states including Maine, Vermont, New Hampshire, Massachusetts, Rhode Island, Connecticut, New York, Pennsylvania, New Jersey, Delaware, Maryland, Virginia, West Virginia, Kentucky, Ohio, Indiana, Illinois and Michigan. Learn more about this new cellulose insulation manufacturer on their website.